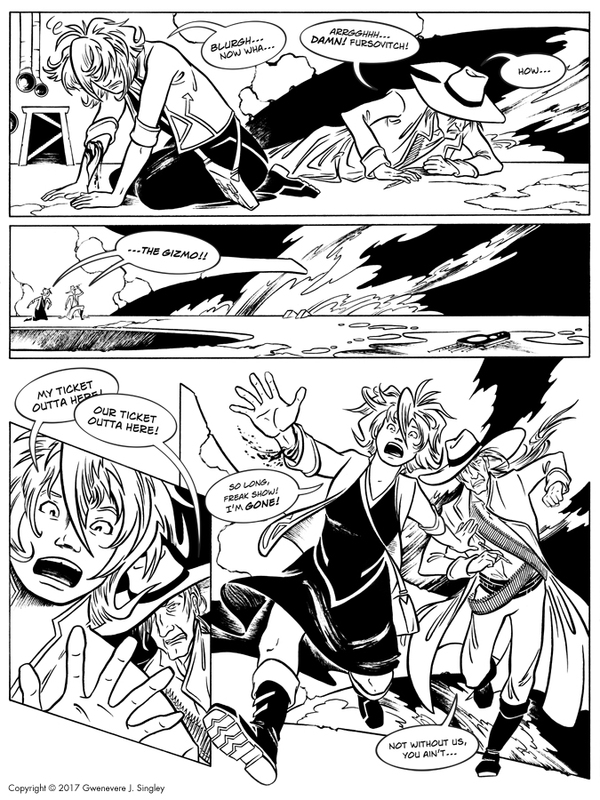 WootWoot, new page! In which we leave everything hanging to check in on the recovering involuntary dance troupe! Alright, fell off the radar for a bit due to the general amazing but distracting awesomeness that is the IMC, but I’m back and primed to draw stuff, soooo… Let’s say we aim for the next update around July 10.